Yes I often use it for my non-web work, recording app simulators. 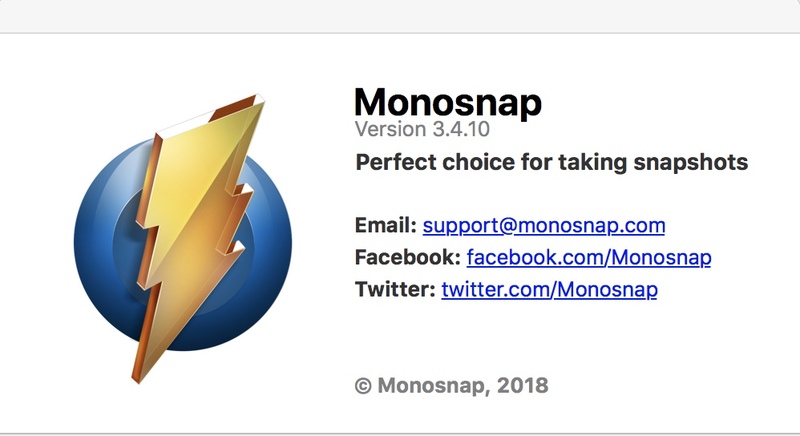 I haven’t heard of Monosnap before. Normally I don’t download software if the supplier is unknown to me. Since the videos are hosted on their servers you only have to record and upload. And you can use the same link in mails and other forums. If you have to do some more editing, cut, add text and arrows you can do that in iMovie (or the program of choice). 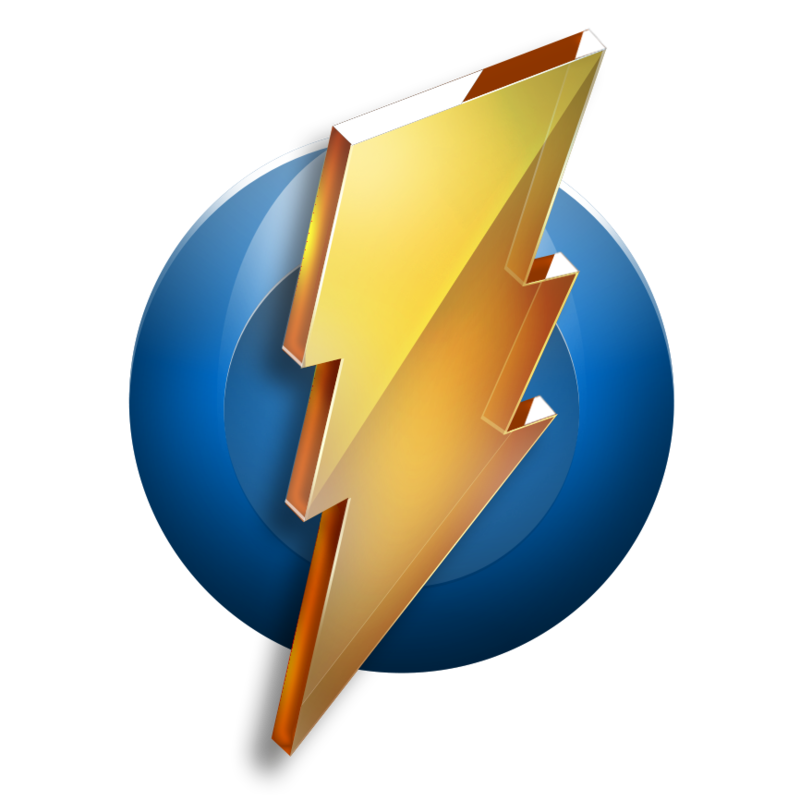 Then play the finished video locally and record it again with Monosnap just for the convenience of having the video available and posting a quick link in forums.